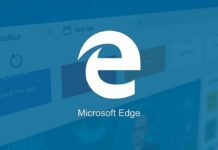 It looks like Microsoft is finally paying attention to its mobile OS seriously and the goal of replacing your PC with a phone may finally happen. 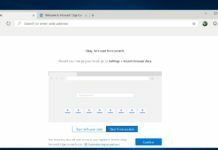 Redstone 3 will hit Windows 10 later this year but Windows Insiders are bound to get a taste of the new and interesting features soon. 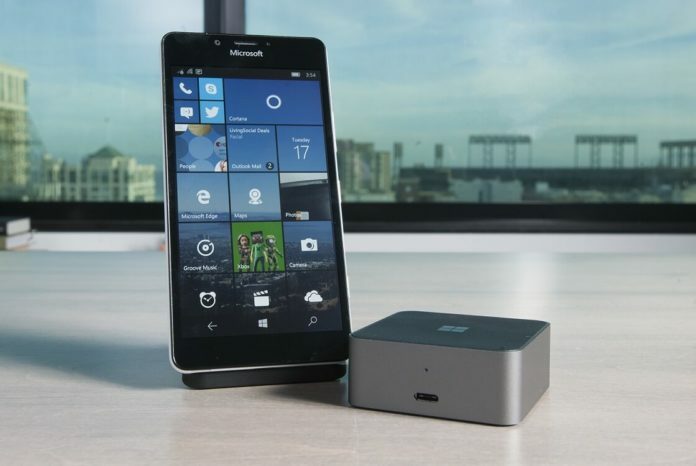 Microsoft launched the Windows Phone’s Continuum feature in 2015. Microsoft told the world that Continuum will make the phone like a PC to get incredible productivity that fits in your pocket. All you need to have is a monitor, keyboard and mouse or use your phone screen as your virtual trackpad and keyboard. Continuum lacked many features at the time of launch and it was not really able to save Windows Phone. Microsoft touted Continuum feature on Windows Phone as “Looks like a phone. Works like a PC.” Although, the reality was completely different. 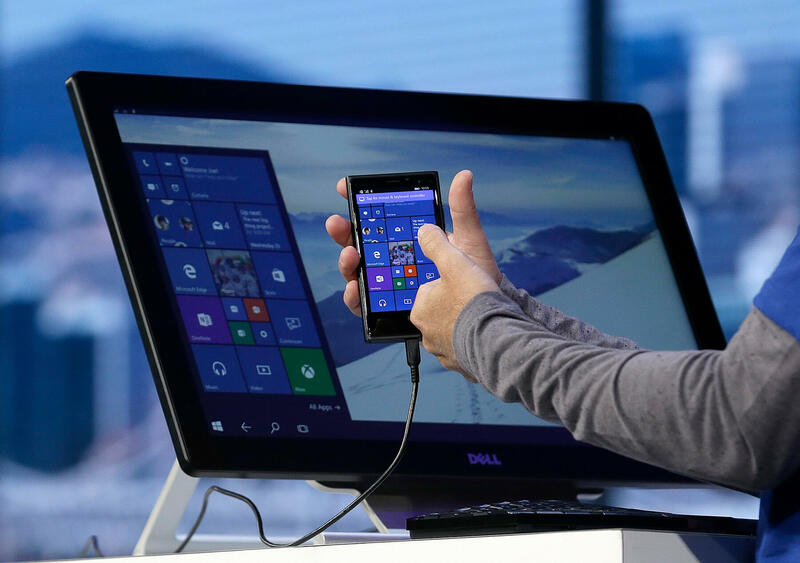 However, now it seems Microsoft is continuously working on improvements for Continuum. The new features are coming to Continuum that will be enough good to replace your laptop. 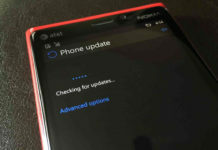 As reported by us earlier, Microsoft has been working on some major upgrades for Windows Phone and CShell is the beginning. Composable Shell (CShell) is an ‘adaptive shell’ that scale Windows 10 to any form depending on the screen size of the device. The Continuum will finally bring the desktop experience. When you will attach your Continuum-enabled Windows Phone to Monitor, the monitor will have the interface that will look like a real PC. Continuum will also support multi-windows feature with CShell. You can use multiple apps at same time with multi-windows on your monitor. 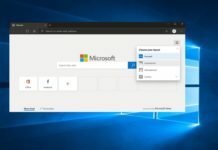 It is apparently a basic feature which Continuum lacked until now but Microsoft is finally adding the necessary features. Any idea if this will push out in the current feature2 “purgatory” branch, or if fast ring insiders will move into the Redstone3 development branch? all these new improvment and changes, doesnt matter anymore, because people are running away from windowsphone. because the lack of apps, and apps that we allready have, is beeing pulled and thrown away..
Nope, What we seeing is a phone embracing the world of the desktop. Welcome to the future. who wants a desktop phone, when u dont have any usefull apps anyway. like mobile payment, soon there are only apps for android and apple. the same for transportation. and no phones available in stores. certanly no top models like 950 and 950 xl. if u are lucky u can find one hidden in a unknown store, somewhere in the woods..